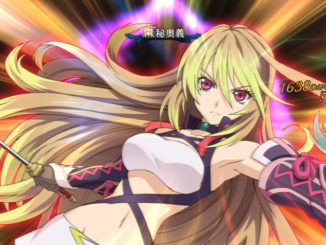 Six new scans from Famitsu have surfaced with info on the three upcoming Tales games. 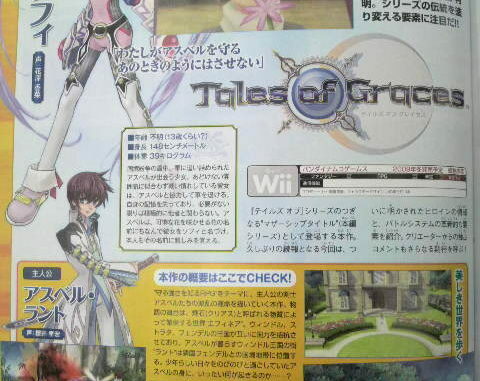 The Tales of Graces' scans have a little bit of new information, while the Tales of VS. and Tales of Vesperia PS3 scans pretty much have the same information that was revealed during the Tales of Festival '09. Height: 148 cm or 140 cm... I can't discern... Edit: Found a different scan, it's 148 cm. Style Shift: Fighting (aka Grappling or Martial Arts) and Healing Techniques. ~ Asbel happened to meet her in the middle of a battle during a dispute at the border, against the military (Fendel's army, perhaps? ). This girl who has an innocent atmosphere about her is actually quite used to combat, and was able to help Asbel in repelling the military. She has lost her memory, though it isn't exactly a necessity to her unless it concerns interacting with other people. Asbel named her after a beautiful blooming flower, and he himself is quite affectionate about that flower in his memories. 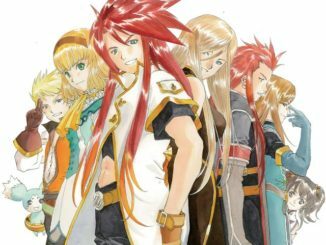 The Tales of VS. scans just have information on the characters that were previously revealed during the Tales of Festival (see here) andsystem video, namely Chester Barklight (Tales of Phantasia), Presea Combatir (Tales of Symphonia), Harold Belserius (Tales of Destiny 2) and Eugene Gallardo (Tales of Rebirth). There are also images of the opening movie of the game, and they're looking great. 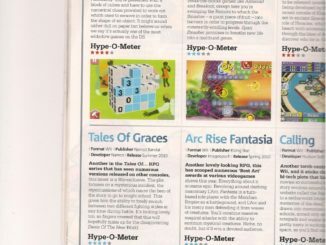 And the Tales of Vesperia PS3 scans don't have anything new in particular. They just talk about the Abyss costumes you get from the product code (if you preorder), the PS3 box art, etc.